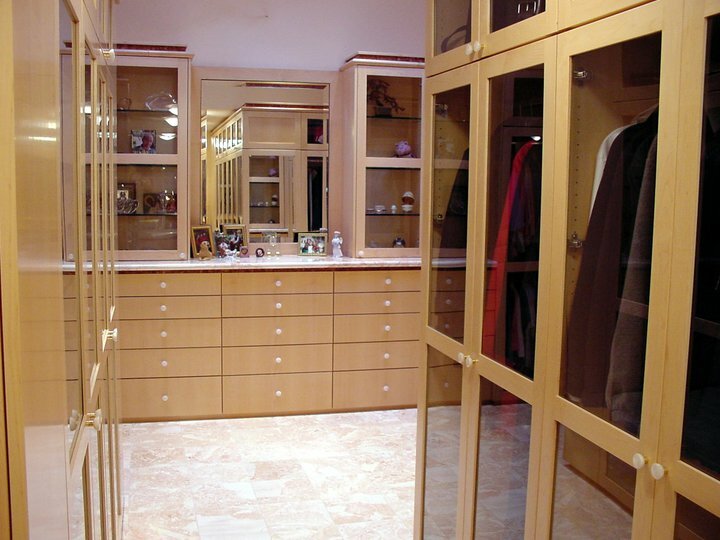 Closet Cabinetry | Feist Cabinets and Woodworks, Inc. This multipurpose laundry/storage room incorporates the front loading washer and dryer into the design and surrounds them with a lot of storage. 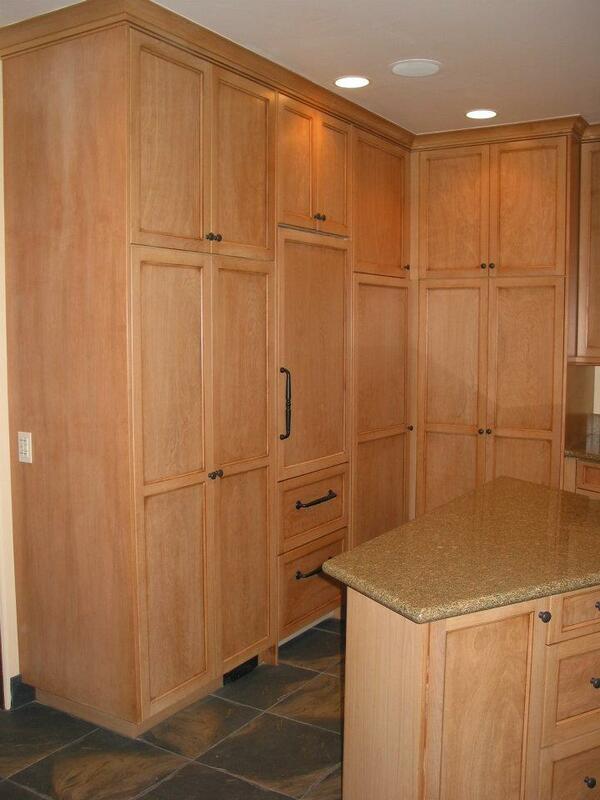 The refrigerator and refrigerator drawers are built in with matching appliance panels. Who needs a big, well-designed, orderly so you can find things kind of closet? I think everyone does!